When state Sen. Gil Riviere heard recently that Gov. 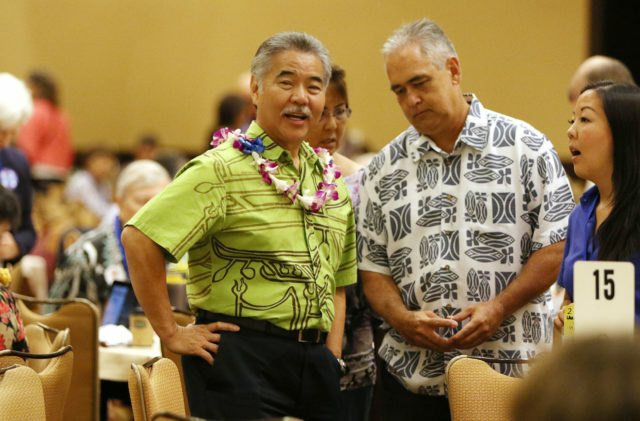 David Ige was negotiating a tax collection agreement with Airbnb, he wasn’t surprised. Efforts to pass bills to regulate online vacation rental brokers like Airbnb had stalled during the 2017 legislative session. 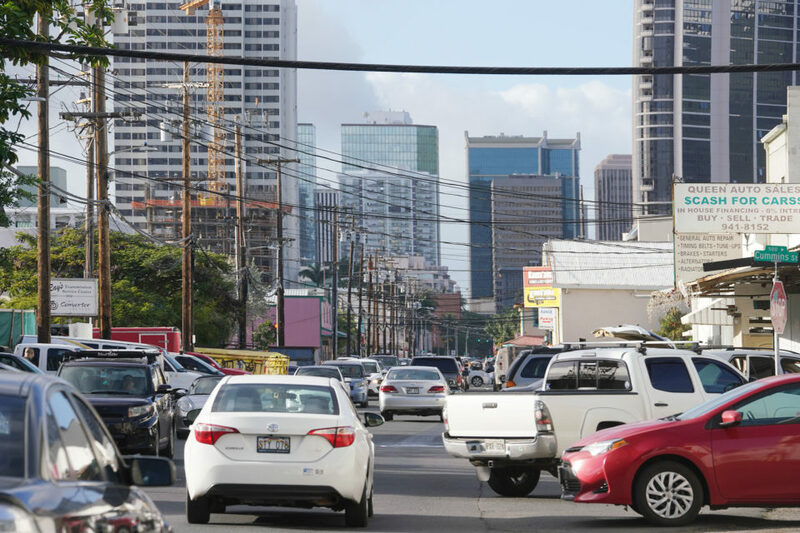 Riviere, whose district includes Oahu’s North Shore, says rumors had been floating around that Ige was considering a private deal that would let the company collect state taxes from the rentals. Now a coalition concerned about the proliferation of short-term rentals and the governor’s secret talks with Airbnb is pushing back. 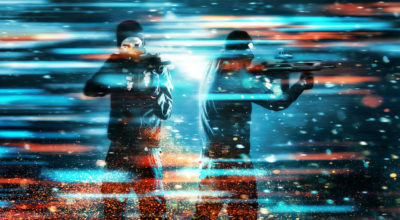 They’re questioning not only the substance of any deal – which they know little about – but also the legality of adopting an important governmental policy without any avenue for the other interest groups and the public to share their views. Gov. 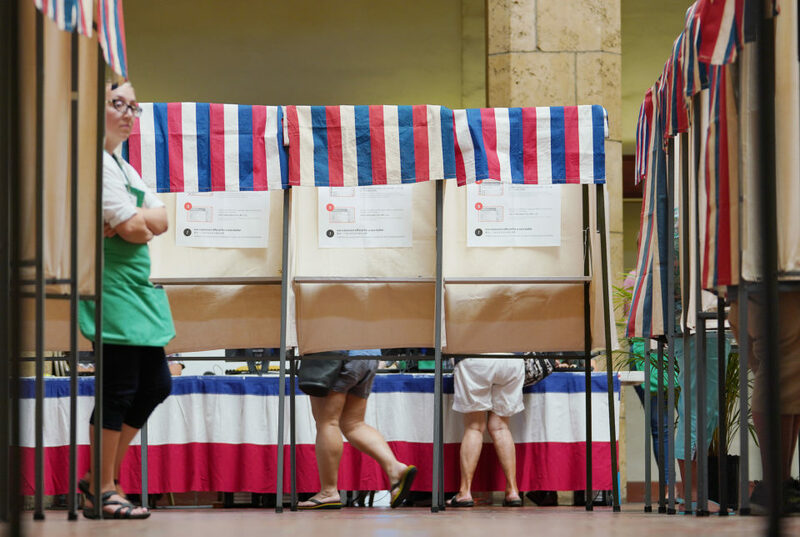 David Ige’s chief of staff, Mike McCartney, right, said the tax collection agreement is merely a working draft. On Wednesday, some three dozen hoteliers, housing advocates, labor leaders, attorneys and others gathered at the Hilton Hawaiian Village to plot strategy. Kekoa McClellan, a spokesman for the American Hotel and Lodging Association who organized the meeting, said one concern is that a tax agreement will legitimize illegal short-term rentals, which critics say make up much, if not most, of Airbnb’s inventory in Hawaii. “Brothels have sought taxation because taxation confers legitimacy, and that’s exactly what Airbnb is trying to do now,” McClellan said. McClellan said the vast majority of revenue produced by Airbnb in Hawaii comes not from people renting an extra room to help eke out a living, but from investors renting out whole homes. 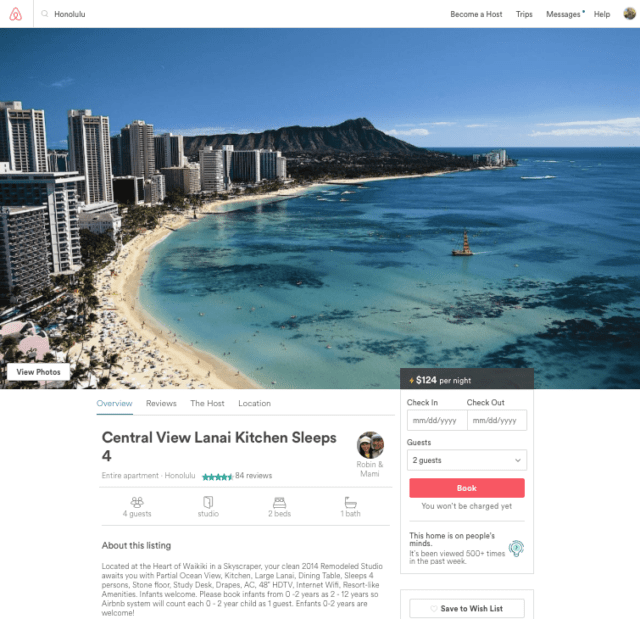 Some 85 percent of Airbnb’s Oahu revenue comes from whole home rentals, he said, and about a quarter of property owners listing multiple units had 20 or more whole homes for rent, according to a national study by CBRE Hotels, an industry research group. “Only 15 percent fit into that very sympathetic category” of people forced to take in short-term boarders to make ends meet, McClellan contends. Matt Middlebrook, public policy manager for Airbnb, did not return calls. In an email message, Middlebrook wrote, “With respect to taxes, we are committed to being a long term partner with the State of Hawaii.” However, Middlebrook would not provide a copy of the draft tax collection agreement. 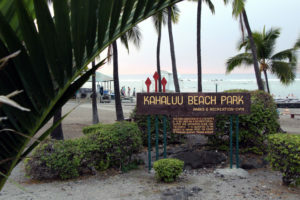 Hawaii land-use laws typically limit the ability of landowners to rent out their properties as short-term tourist rentals. The county ordinances are supposed to help protect neighborhoods from being turned into tourist villages and ensure that a substantial portion of the state’s housing stock remains in place for local residents. Oahu’s land-use ordinance, for instance, prohibits transient vacation rentals in most areas. The exceptions are areas zoned as resort areas and “medium-density” apartment zones located within 3,500 feet of a resort zoning district that’s more than 50 contiguous acres. There are also hundreds of units that are grandfathered in and allowed to operate as short-term rentals. Although this only allows a relatively small number of properties to be rented legally as vacation rentals on Oahu, the island has thousands of properties listed on the vacation rental sites. According to a 2014 study commissioned by the Hawaii Tourism Authority, Oahu had 4,411 units advertised on Airbnb, VRBO, Clearstay.com and TripAdvisor. Statewide, the total was 22,238 units advertised, with an estimated 43,499 bedrooms – or the equivalent of 80 hotels the size of, say, Waikiki’s iconic Royal Hawaiian Hotel. 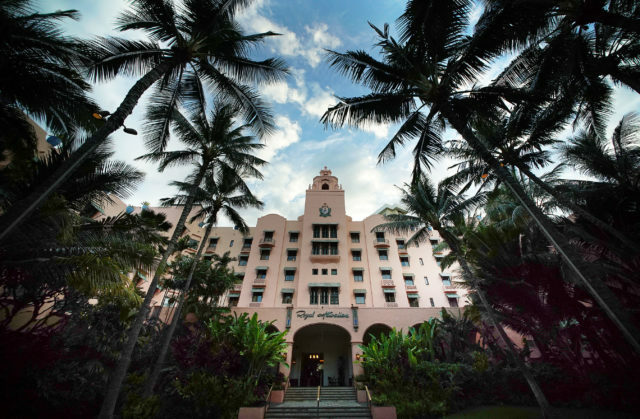 According to one study, the rooms provided by short-term rentals in Hawaii equal 80 times the number of rooms in the Royal Hawaiian Hotel. None of this is lost on Mike McCartney, Ige’s chief of staff, who is a former chief executive of the HTA. In an interview, McCartney described discussions of the tax collection agreement as preliminary. And McCartney pointed to the HTA report when discussing the magnitude of short-term vacation rentals. 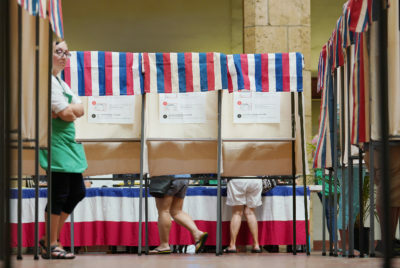 Ige’s goal, he said, is to promote efficient collection of the state’s hotel tax, which the Legislature in September increased to 10.25 percent from 9.25 percent to help pay for the Honolulu rail project. Currently, no one knows how many short-term rentals are operating illegally and not paying taxes. Does Agreement Require Public Process? At Tuesday’s meeting were well-known politicos like Sen. Laura Thielen and former U.S. Rep. Ed Case, who is now senior vice president and chief legal officer for Outrigger Hotels & Resorts, and labor leaders like Cade Watanabe, an organizer for UNITE HERE, Local 5, a union of hotel workers. Affordable housing advocates like Victor Geminiani, a longtime public interest lawyer and co-executive director of the Hawaii Appleseed Center for Law & Economic Justice, were on hand, along with members of community groups. K.C. 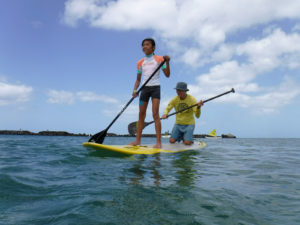 Connors, who works with the Hauula Community Association, said the proliferation of short-term rentals has hit her area hard. The HTA statistics back her up: almost 11 percent of the available units in Hauula were taken up by short-term rentals. The situation was even more dramatic in nearby Kahuku, where 20 percent of the available housing units had been converted into short-term rentals. Connors said she used to be able to find a room or small studio in the area for $600 a month. The going rate now is $1,200, she said. 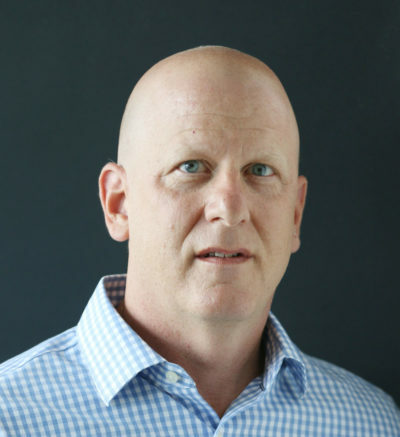 The reality is people can simply make more money renting to tourists than to locals, said John White, a public affairs and economic development strategist who is senior vice president of the political consulting firm Strategies 360. “You’ve got an economic model that is wildly tilted toward short-term rentals,” he said. One of the questions is whether the agreement with Airbnb would help ensure that the rentals posted on the website were legal rentals. The problem is, no one except a few parties knows what the agreement says. 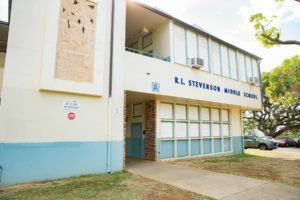 “’Secret’ is the word,” said Vernon Hinsvark, a member of the Kailua Neighborhood Board, describing the draft agreement. The secrecy could raise legal concerns, according to coalition members. 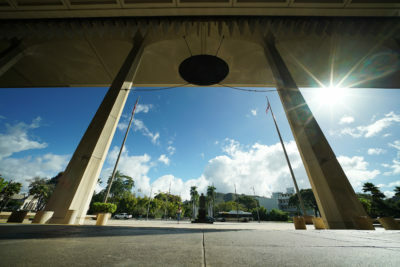 They have suggested that any agreement approved without public input could violate the Hawaii Administrative Procedure Act. The law governs requirements agencies have to follow – including notice, a public hearing, and an opportunity for public testimony – when they adopt administrative rules. 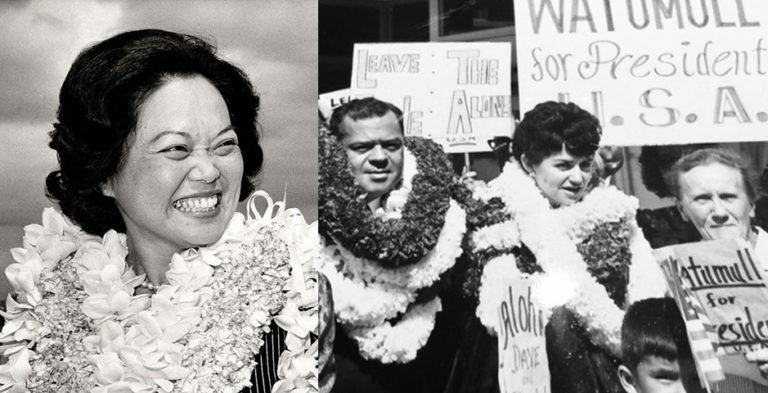 Under HAPA, a policy or procedure may be considered an administrative rule, even if the agency does not call it that, if it applies generally to the public and has a lasting effect. Sharon Lovejoy, an attorney who attended the meeting, acknowledged that the agreement might seem to apply only to Airbnb, but she said it would in fact apply broadly to the general public – anyone who wanted to post a property on the site. “It certainly raises the question” of whether adopting the agreement without HAPA requirements would be legal, she said. McCartney could not immediately say what legal authority Ige and the Department of Taxation had to make an agreement with Airbnb.